beast epic. n. A long, usually allegorical verse narrative in which the characters are animals with human feelings and motives. 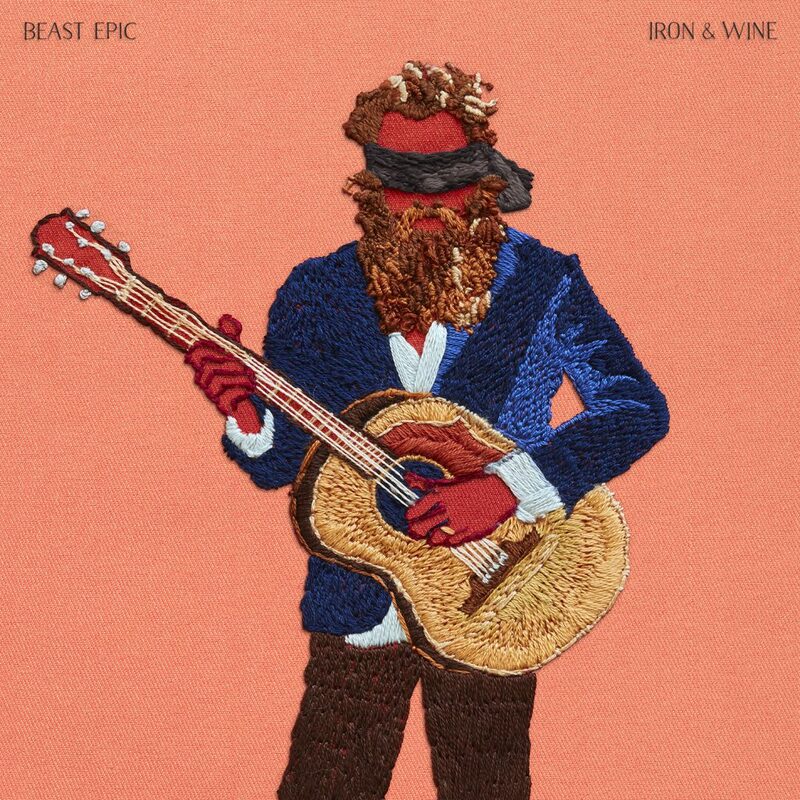 Pre-order the album on LP and CD via Iron & Wine’s web shop or Sub Pop records.